Don’t forget to Shop Local this Tax Free Weekend! As you check out the great events this weekend, be sure to stop by local stores and take advantage of Tax Free Weekend! There are also plenty of community events to keep you busy! Check below for the full list! On July 19th, WBHM will be hosting a Welcome Reception for Janae Pierre, the new local All Things Considered host and reporter. Help make Janae feel welcomed to the Magic City and the WBHM family. There will be light hors d'oeuvres and a cash bar. Hope to see you there! 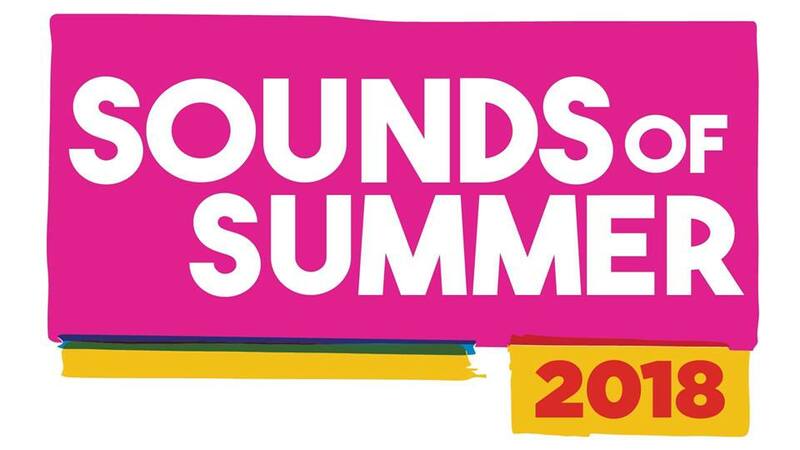 Join us in Saks Plaza, Thursday, July 19th for our final Sounds of Summer Concert featuring Raquel Lily! Bring your lawn chairs, blankets, and a picnic dinner. In addition to live music, enjoy complimentary balloon art for the little music lovers + glitter tattoos, a complimentary braid bar with Big Haired Hannah and try out your hoola skills with our hula hoop dancer! Cool off with a free drink of fresh brewed tea or coldbrew from Red Diamond, then check out the LUXE by Tonya Jones pop up for some beauty samples! 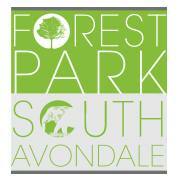 Head to Forest Park and enjoy the shops and restaurants as they feature their Third Friday sales and specials! You’ll be able to enjoy live music and have the opportunity to see some bathrooms transformed into art installations! Not to worry, the bathrooms are still functional! This event only happens one night a month, so don’t miss out! This is a great outing for the kids! Come see Birmingham Children’s Theatre perform The Three Musketeers! It's 1625 and D'Artagnan, along with his sister Sabine, sets off for Paris in search of adventure. They soon become entwined with the greatest heroes of the day - Athos, Porthos, and Aramis; the famous Musketeers - and join in a mission to defend the Queen of France. Based on the timeless swashbuckling tale by Alexandre Dumas, a tale of heroism, treachery, friendship, close escapes, and, above all, honor. Tucked in a shop right off of Hwy 119, you can find some great deals and held children in need. 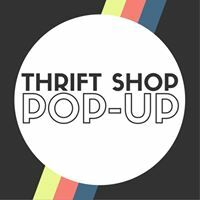 This July 21st, shop at the Thrift Shop Pop-Up! It'll be right next to the Boutique Bazaar in Alabaster. You will find sweet deals on a ton of cool stuff! 100% of the proceeds will go to feed starving kids-- through Food For The Poor. Take advantage of TAX FREE WEEKEND! Boutique Blowout is proud to participate in the Alabama Tax Free Holiday! You will not want to miss out on this wonderful opportunity to shop over 30 boutiques under 1 roof and better yet, minus the tax! You know what that means... more shopping for the whole family! There will be a bar on site so you can sip some wine while you shop! Let’s celebrate the culture and music of Puerto Rico in Birmingham’s first ever Boricua Fest. 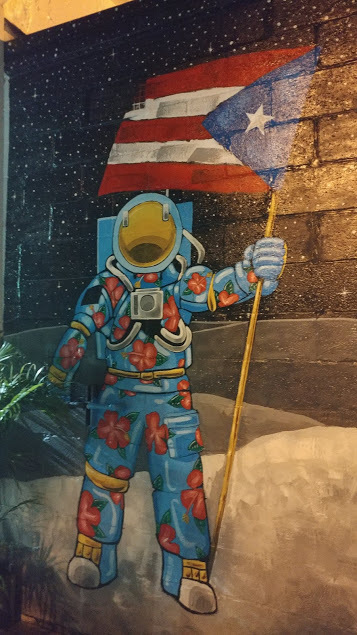 Boricua Fest is more than just a party; it’s an opportunity for the Puerto Rican community to RECONNECT and SHARE their traditions and culture in a fun family-friendly environment. This event features live music, kids’ activities, food and art vendors, performers and fun! Plus, there will be special drinks by Trim Tab Brewing and Cathead Vodka! Don’t miss out on this all-day party full of great food and fun! 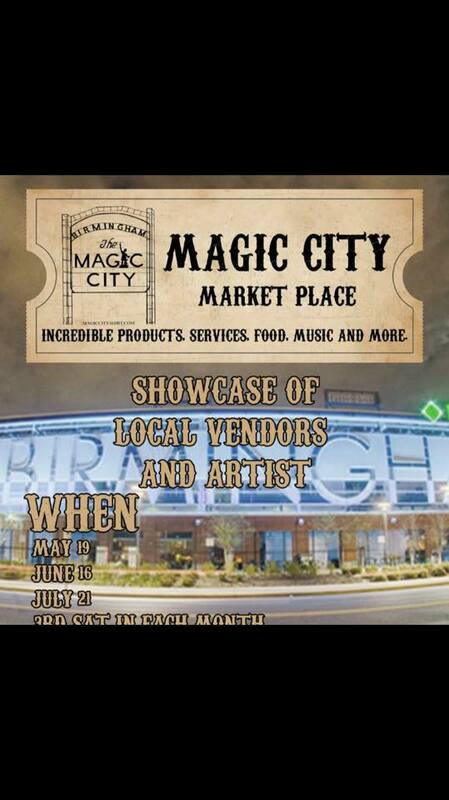 During the Baron’s Game this Saturday, Magic City Marketplace will be set up right outside the stadium at Good People Brewing! Shop multiple local vendors who will be set up before, during, and after the game! Oh, and be sure to grab a beer from Good People while you shop! Baseball, Beer, AND Shopping?! Sounds like a date night everyone can agree on! Our friends at Birmingham Mountain Radio and Substrate Radio are bringing you a flea market with some punk music! Enjoy music by Nerves Baddington, Holiday Gunfire, Terry Ohms, HUMAN BEAT, Holy Youth, and Ryan Sobb! There will also be DJ sets by Seasick Records and treats for your dog from the Fetch Truck! Come enjoy a great community night with something for all ages! From 5-6pm there will be a Bubble Picnic for kids and video games for teens! Dinner will be served, so be sure to register! Then, for the adults, at 6:30pm Rollin’ in the Hay will perform outside on the patio! Bring a chair and enjoy some great music! The arts can be a powerful and compelling way to connect individuals to an ecological concept. Therefore, Ruffner has invited visual artists and musicians to present works inspired by those elusive natural processes that happen when we're not awake. Come enjoy interactive and educational activities, music, and snacks by Revelator Coffee (while supplies last) and Ono Ice (for purchase)! Check the site for a list of things you may want to bring as you explore what happens once the sun goes down! Head to Iron City to hear some great Blues Bands battle it out to win this competition by the Magic City Blues Society! There will be a lot of concessions to choose from, so come hungry! This will be a good time filled with great tunes.